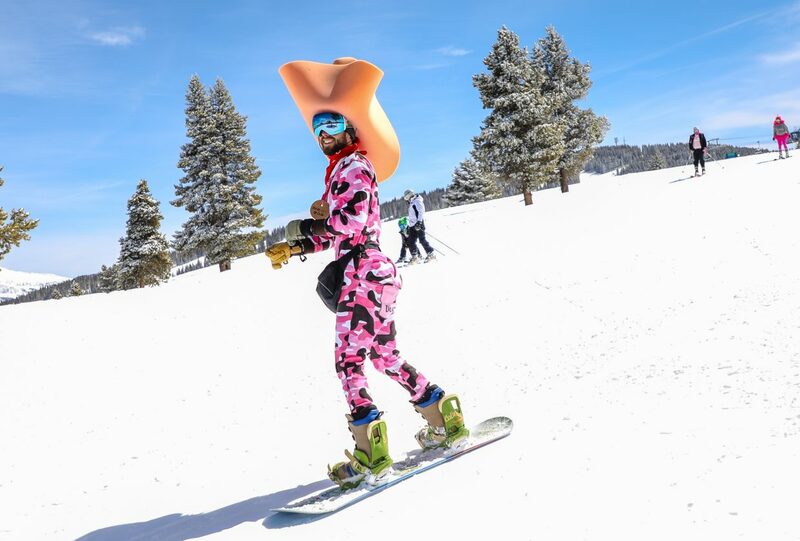 Sean Masler of Edwards rides the Pride Express lift in a pink dinosaur costume for Pink Vail on Saturday, March 24, in Vail. 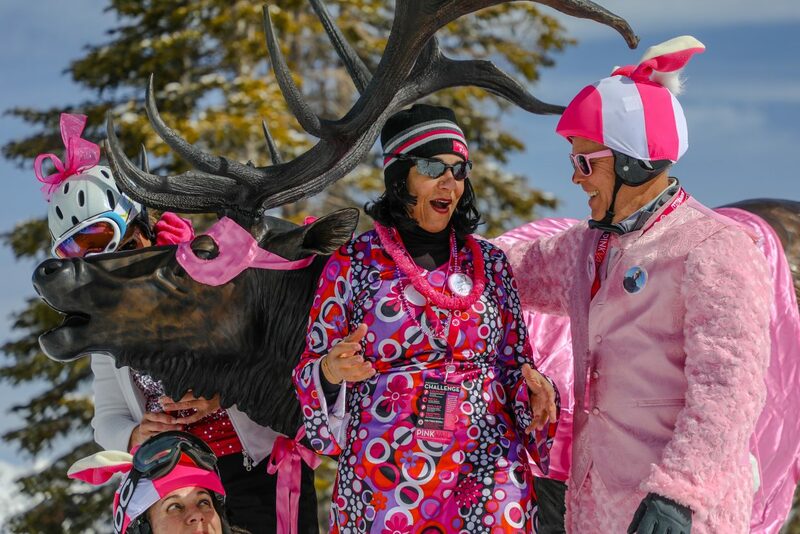 Judy Laspada of Edwards, Val Ropes, Andrea Eddy and Doug Russel, of Avon, socialize around the Two Elk, decked out in pink, during Pink Vail on Saturday, March 24, in Vail. 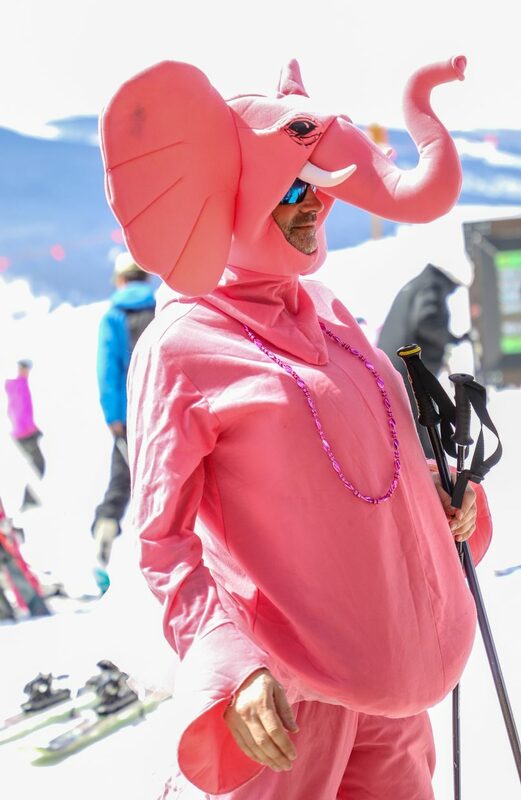 Stan Horowitz of Team Flamingo gets ready to ski down Lionshead during Pink Vail on Saturday, March 24, in Vail. 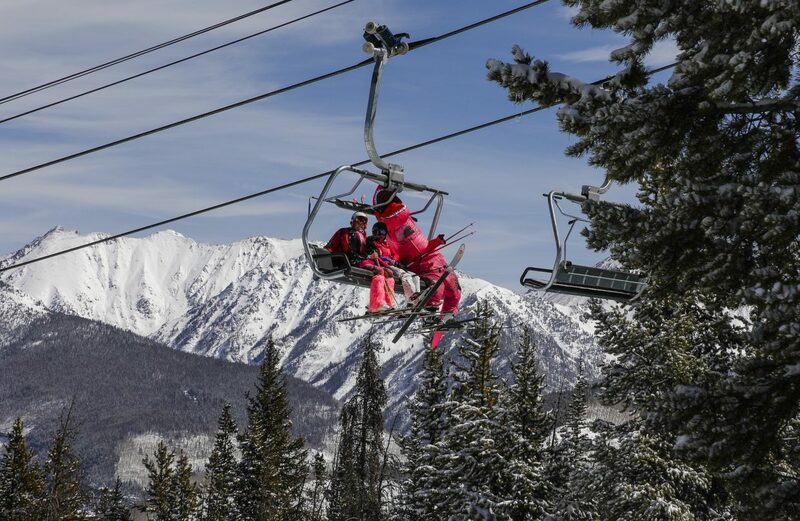 The family, from New York, has been participating in Pink Vail for three years. 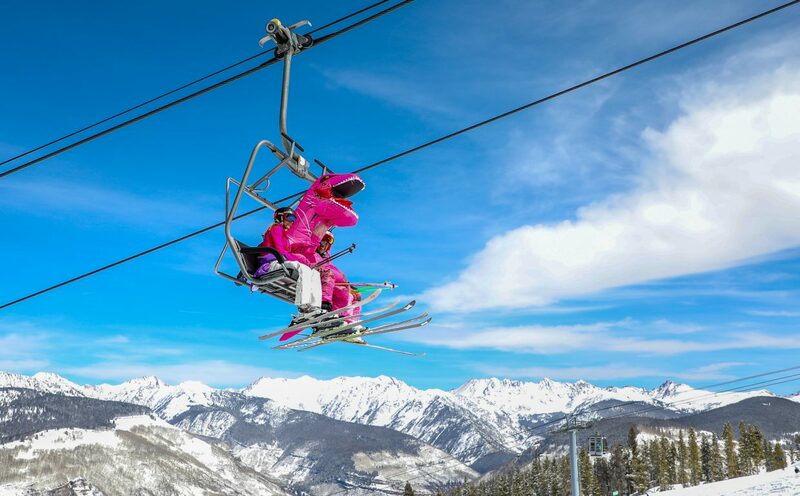 Taylor Glassco shreds down Vail during Pink Vail on Saturday, March 24, in Vail. 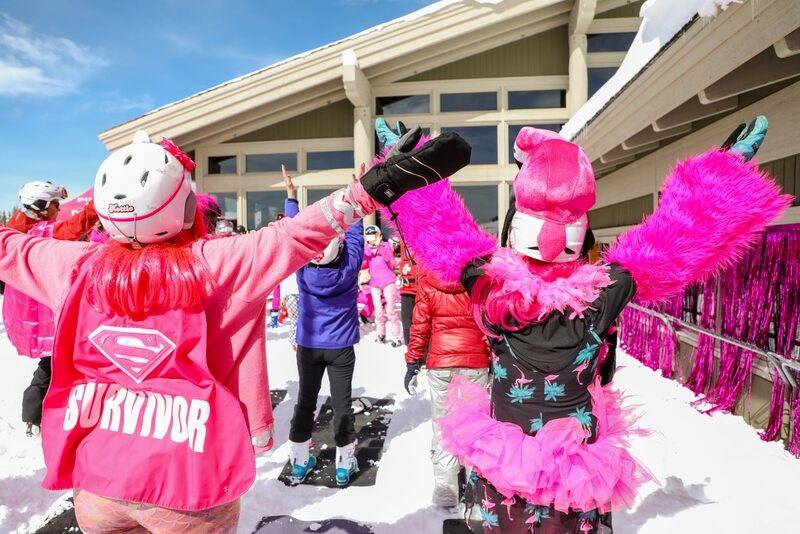 The annual event draws thousands in pink costumes to rally around defeating cancer. 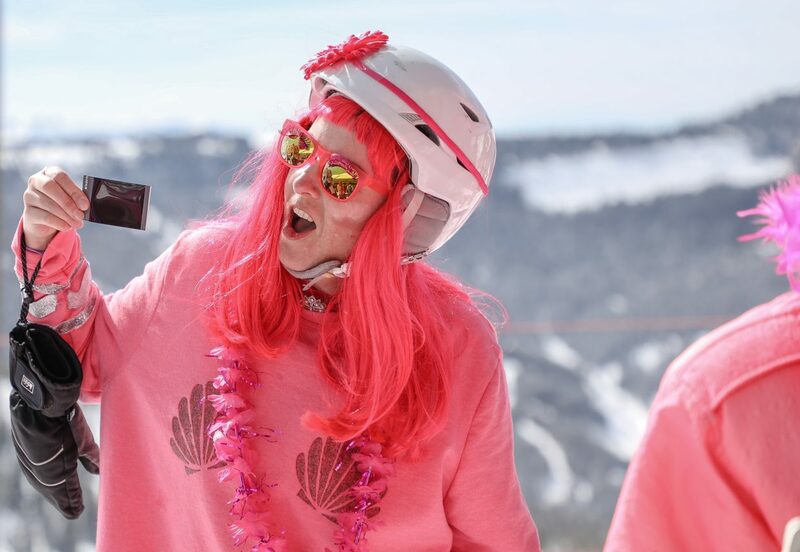 Tom Pertzborn, of Madison, Wisc., checks out a Polaroid picture at the Two Elk deck during Pink Vail on Saturday, March 24, in Vail. 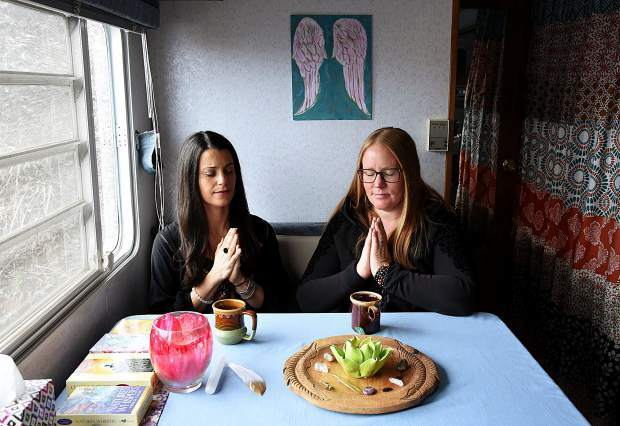 The deck featured three sessions of yoga. 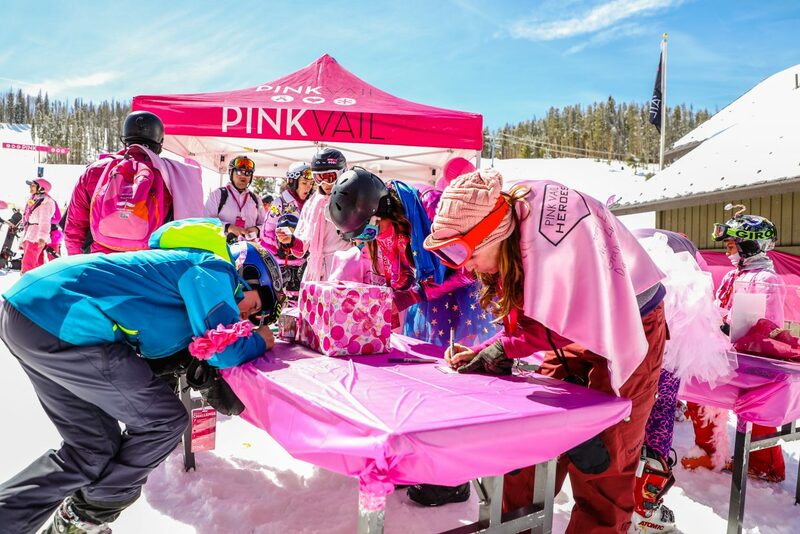 People write cards to those known affected by cancer at the new Pink Vail deck, Waffle Way, on Saturday, March 24, in Vail. 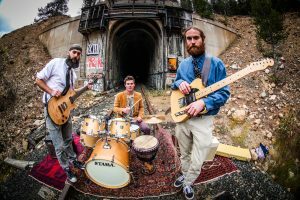 Three official decks around the mountain welcomed guests of the event. 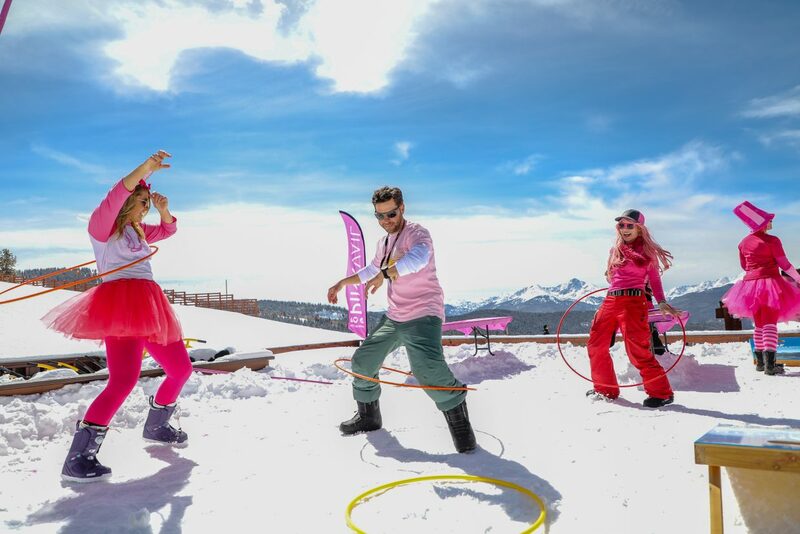 john Brice, center, Jessica McKeown, left, and Ashley Weeks hula-hoop at the top of Lionshead during Pink Vail on Saturday, March 24, in Vail. 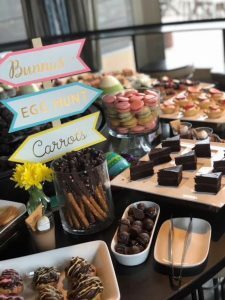 The three decks had different activities for people to enjoy. 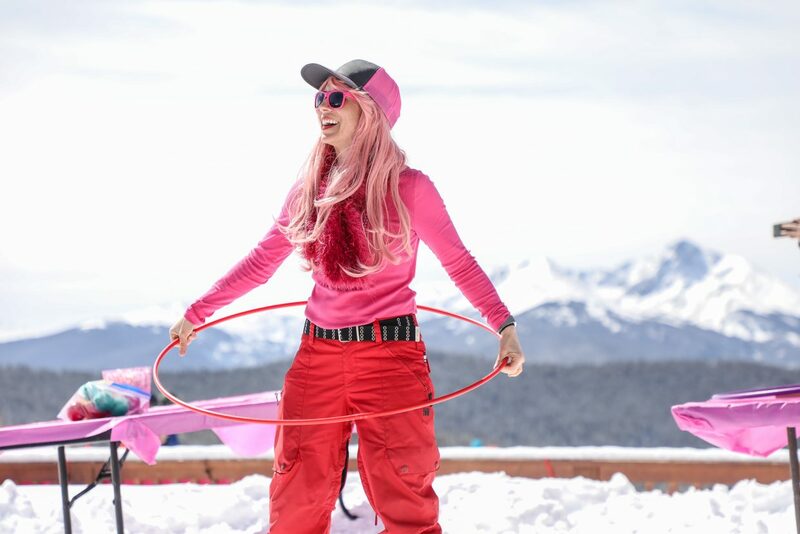 Team Jenna's Rocks rocks around Jennifer Seoane, who was diagnosed with Stage 3 Metastatic Ductal Carcinoma, during Pink Vail on Saturday, March 24, in Vail. 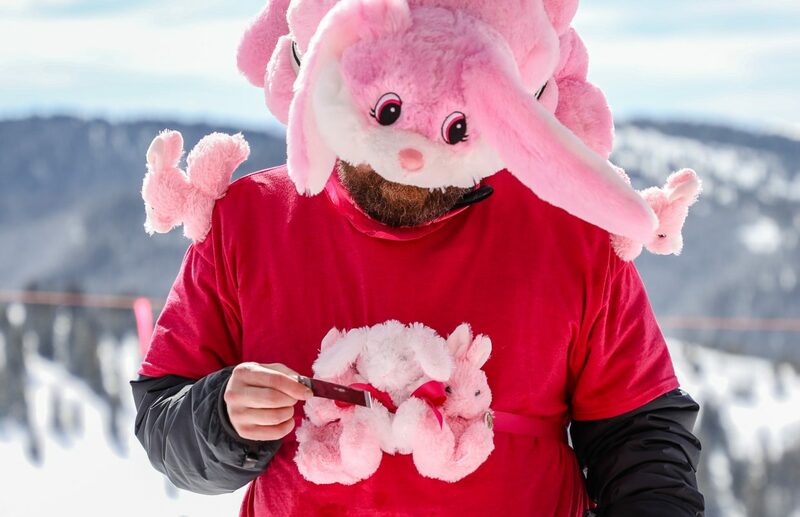 Thousands gathered in pink to rally around the defeat of cancer. 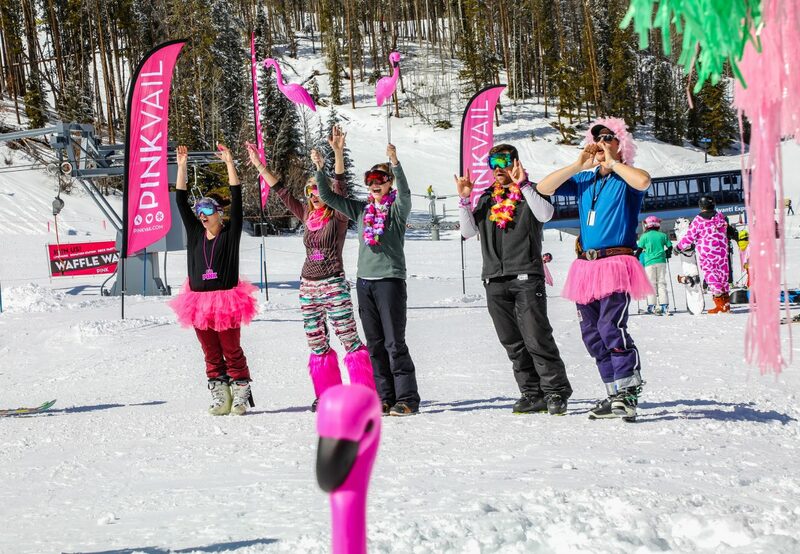 People cheer in skiers to the new Pink Vail deck, Waffle Way, on Saturday, March 24, in Vail. The deck featured musician Dave Tucker. 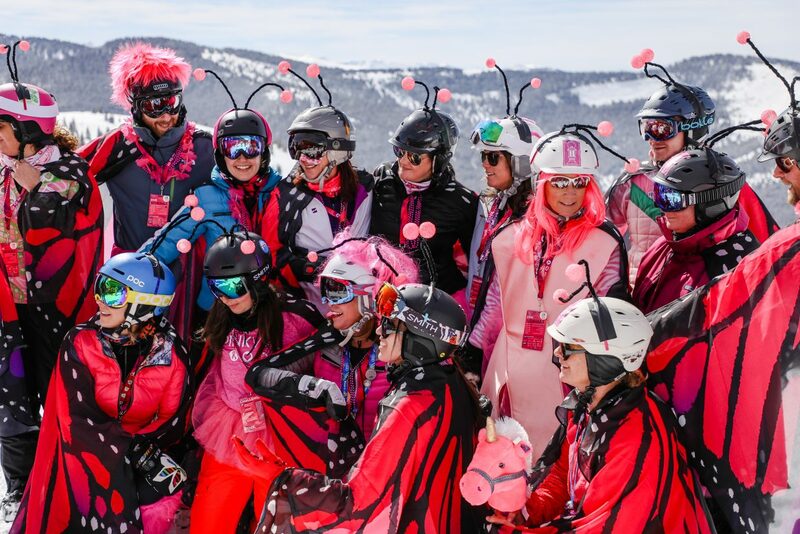 Pink Vail, the annual ski-down took place Saturday, March 24, in Vail. 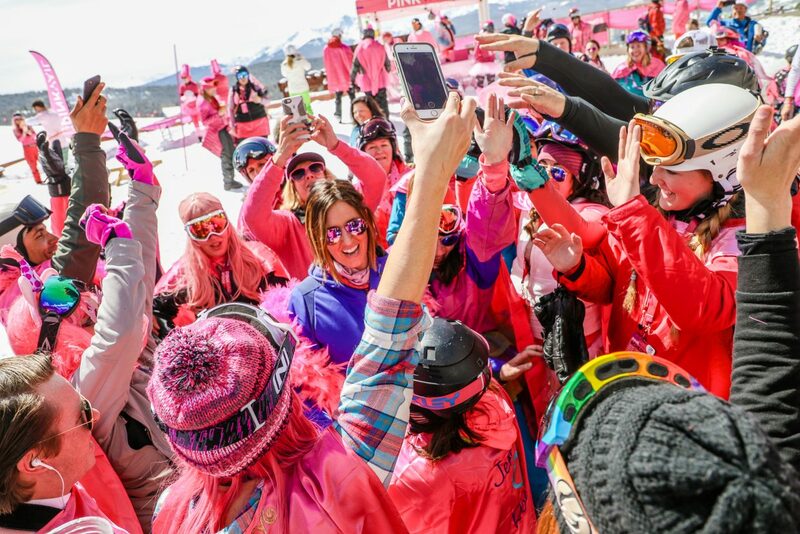 It’s the largest ski day benefiting cancer patients, which shows as thousands show up dressed to the t in pink outfits and costumes. 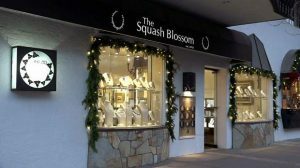 Proceeds benefit patients at Shaw Cancer Center, in Edwards, through enhancements to patient care and by funding our Spirit of Survival program, providing all patients the opportunity to receive free exercise training, nutrition coaching, emotional support, massages, acupuncture, outdoor adventures and more.